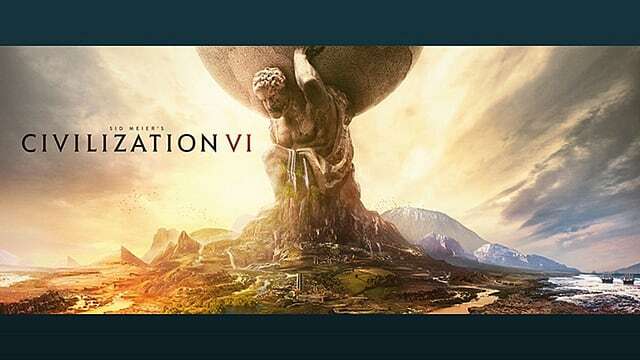 Civilization VI is only a couple months away from its’ scheduled release date, and it’s looking better and better with each new snippet of info presented. From what’s been shown so far, the game resembles earlier Civ versions enough to be familiar to Civ fans, and that’s a definite plus. 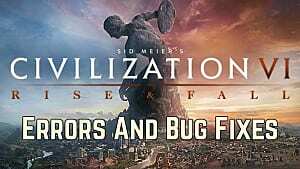 However, game designers Sid Meier, Ed Beach, and the Firaxis Games team have many exciting changes coming with Civ VI that should not be missed. 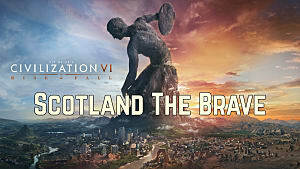 Here are five of the best ones that are looking to help make Civ VI the next great game in this long-running franchise. 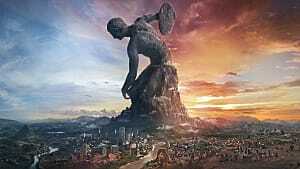 If you’re familiar with any of the previous Civ games, then just looking at Civ VI will clue you in on one of the most obvious changes: the art style. 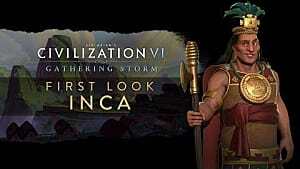 Dubbed the ‘Age of Exploration’ theme, Civ VI’s art style is an entirely fresh makeover for the series, yet still has the quality level of detail we’ve come to expect from Firaxis and Sid Meier games. This is shown in the more vibrant color scheme from previous Civ games, the clean UI, in the cool way the fog-of-war rolls back to reveal the map, and in the minute details of each city, individual buildings and units, terrain features, and the overall cartography. Perhaps the most drastic strategic change in Civ VI is that cities will no longer be confined to a single tile on the map. Civ VI cities will spread across multiple map tiles, allowing for an increased level of customization for each city founded. 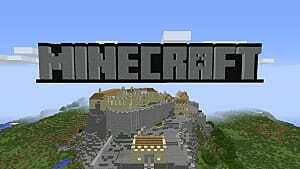 This mechanic also gives greater importance to finding that perfect initial tile to establish a city on, as well as securing and making use of all the surrounding resources. Terrain such as mountains and desert will also hold greater weight when building and expanding cities, as they will have a direct effect on the construction of Wonders and Districts. Districts are tiles within a city limit which may be established for a specific purpose, such as religion, entertainment, production, science, military, or the building of a Wonder. Districts look as if they’ll make cities look and feel more connected with the area they occupy. Before marking a District, consideration will have to be given to resources located on that tile, terrain features of the tile and adjacent tiles, and even other adjacent Districts. Districts will also allow for building cities focused on a specific resource, and will quickly convey that focus visually up front, without having to click down into a city menu. This visual cue will also work when viewing rival or enemy cities, making it easier to target distinct resources to attempt to capture for yourself. In previous Civ games, Workers were a crucial unit who built on and made improvements to almost every tile in your city area. Problem was, they took so many turns to do their job, and seemed to slow the gameplay way down. 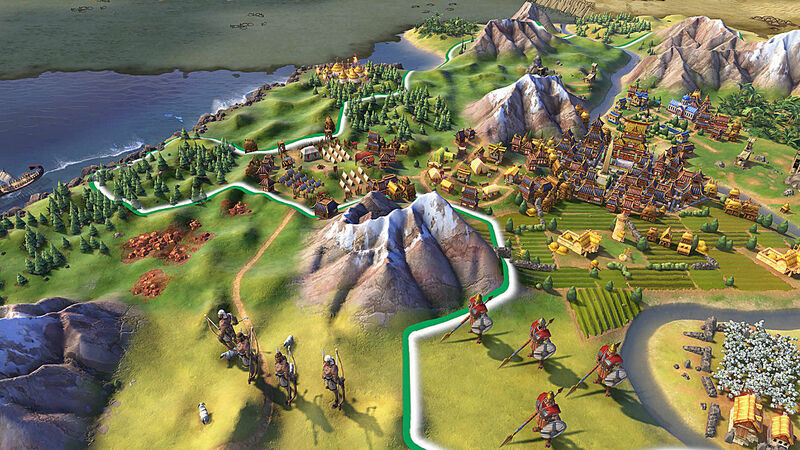 In Civ VI, Workers are now called Builders, and have been improved and upgraded themselves. Builders will have a set number of charges, or uses, available to them. Once those are gone, the Builder is used up and removed from play. More importantly, things they build will be built immediately, instead of taking so many turns to do so. 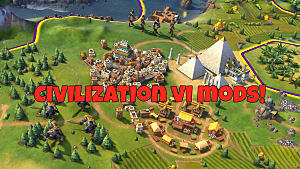 This new Builder mechanic will keep the intense strategy the Civ series is well known for, and will also help keep players actively engaged with their cities, by removing a lot of the wait time that previous Civ games have. 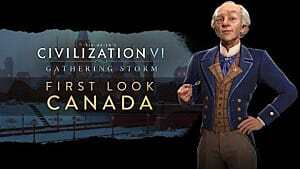 Civ VI also brings with it a greater emphasis on leader personalities, which will play a vital part in how leaders relate to their cities, and each other. 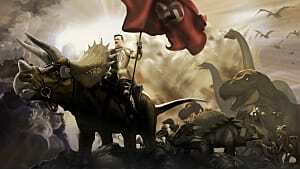 As leader of your civilization, you’ll be able to configure the government style you want to follow. You’ll be able to pick and choose military, economic, and diplomatic policies to enact for your civ, which will play into the Tech and Civics tree paths your civ advances along. Other nation and city-state leaders have access to the same policy agenda choices, along with Tech and Civics tree paths, which may cause them to have personalities that may be similar, or vastly different from, your own leader’s. So when your civ meets another, the policies you have in play, and the policies you put into play in the future, will either make or break your relationship with them. 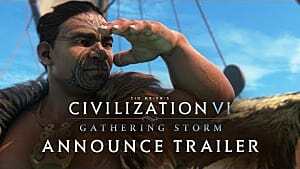 All of these Civ VI changes, and others not listed here, are being designed to get players into a more proactive and reactive style of play, instead of falling into a standard and practiced path of play that often happened with Civ V. When Civ VI launches in October, will you be ready to face and master these changes? Will you be ready to build a legacy that will stand the test of time?